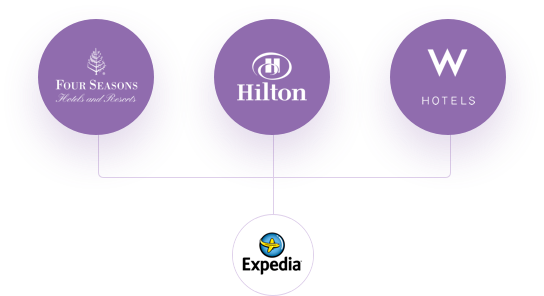 Programatic buying is to advertising what Expedia is to hotel booking. Instead of high rates and inefficient process, Grapeseed Media makes decisions based on data, and purchases ad space in real-time using human strategy and computer software. Bulk-buying audiences based on proxy is a thing of the past. Using traditional media buying practices, there is no guarantee that only the desired targets will be reached. The advertiser is responsible for indexing buying options with fixed pricing across users. Grapeseed uses data to bid on audiences at auction, in real time, in order to drive awareness and sales while cutting waste. Using this method, users are priced variably and we, as the advertiser, have ample control over what type of user sees which ad, where and when. Real-time bidding (RTB) is an auction model for buying video and display media, whereby advertisers bid on an impression basis and pay only what each user is worth to them – but at a massive scale. This means better performance for advertisers, more sales for publishers, and more relevant ads for consumers.